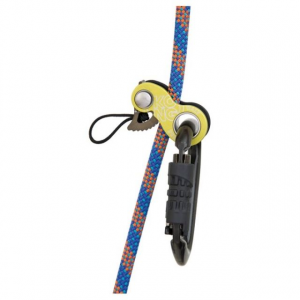 Built light and strong for climbing, caving and more, the KONG USA Futura Body ascender can be used with the Futura Foot and Futura Hand ascenders (sold separately) to ascend rope walking systems. 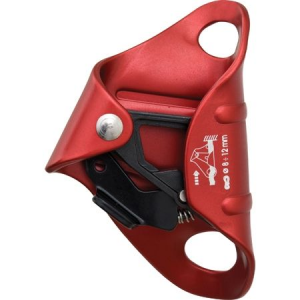 Kong's Futura Body is a miniaturized chest ascender designed for minimalist mountaineering missions and and climbs that you're planning to free. 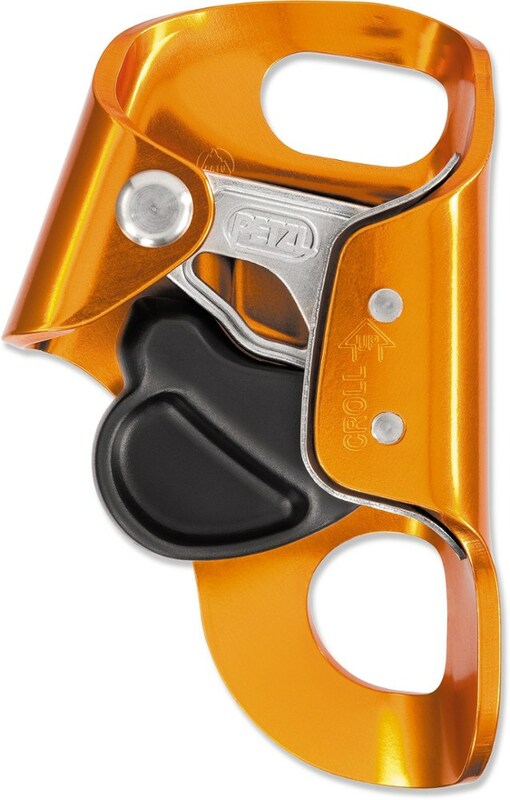 Despite its light weight and compact design, the Futura Body still boasts plenty of safe features to keep you ascending safely, like the anti-overturning cam that reduces the risk of jamming. A synecdoche of sorts, this Hand Ascenders is part of Kong's entire Futura collection, including ascenders for feet and bodies as well, that make ascending ropes as easy as climbing a ladder. 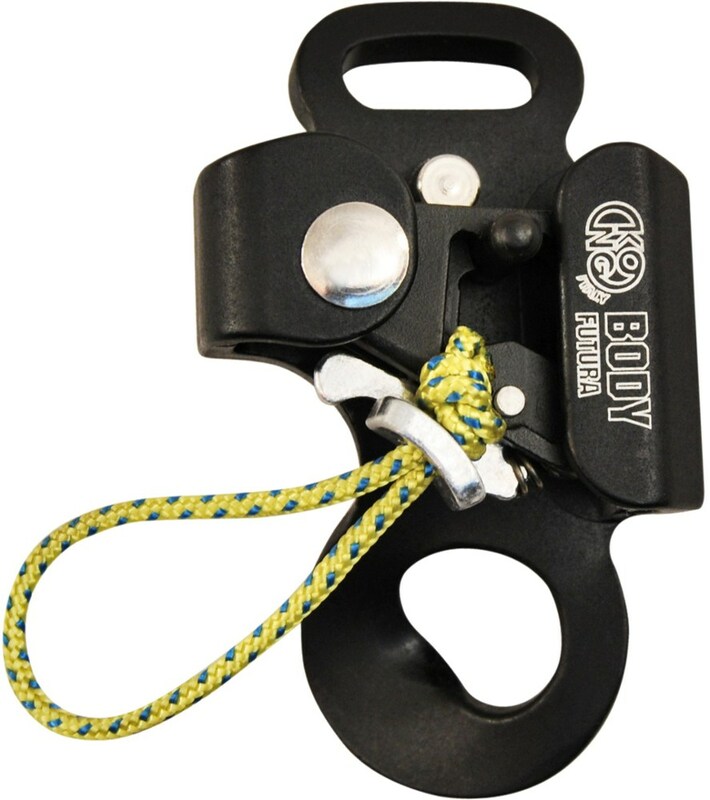 The Kong USA Futura Body is a super-lightweight chest rope clamp built for climbing, caving, rescue, working at height, and canyoning.This product will be shipped directly from Kong USA and will leave their warehouse in 2-3 business days. 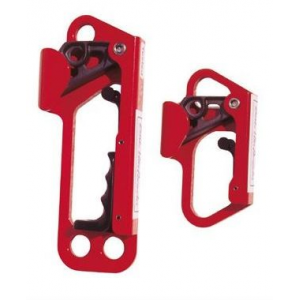 Eligible for UPS ground shipping only.. . . Accommodates ropes 9-16 mm in diameter. Certified EN 567:97, EN 12841-B:06, and NFPA-L 1983:06. Conforms to UIAA standards. 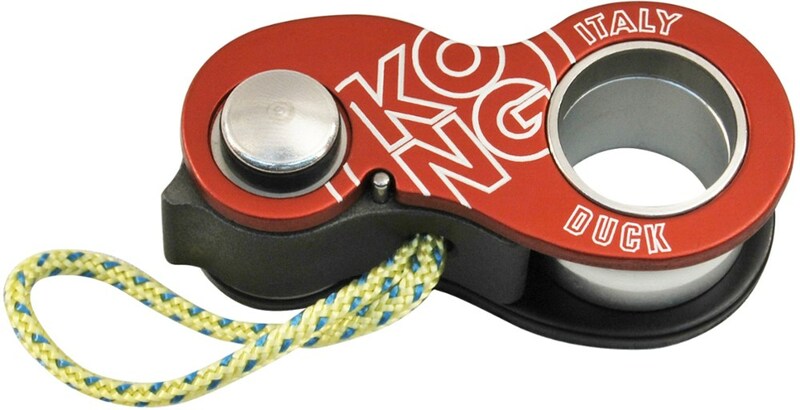 Every piece of Kong USA gear is tested and checked for safety.